Copper Black Coffee provides espresso machine rental packages for businesses in East Kilbride and central Scotland. With over 20 years of experience, we pride ourselves on a complete care service; everything is included – so there are no hidden costs and you can get on with serving coffee. 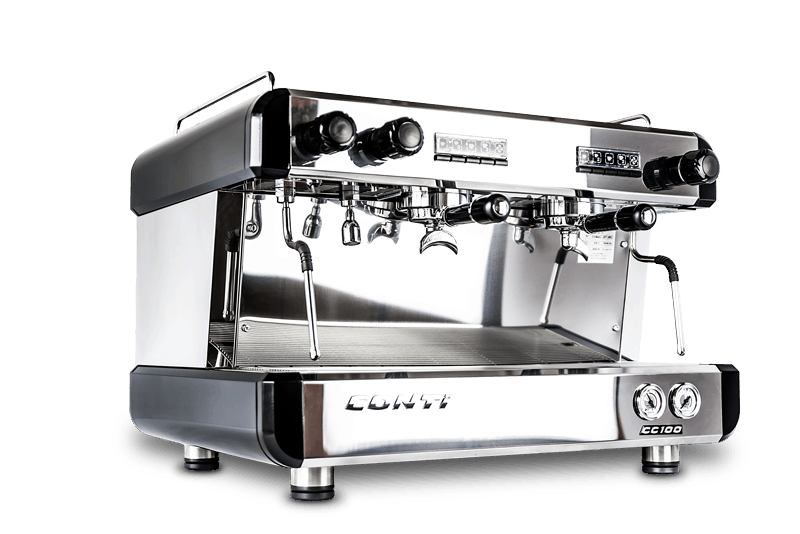 We only supply top of the range Italian espresso machines including Conti, Mazzer and La Marzocco. Our range of catering coffee machines is ideal for cafes, restaurants, bars and hotels in East Kilbride and our range of espresso coffee machines that is uniquely flexible, well priced and with service back up and full on-site barista training. We offer a range of espresso coffee machines that are ideal for cafes, restaurants, bars and hotels in East Kilbride, our range of espresso coffee machines are flexible, well priced and come with free service back up* (terms apply) and full on-site barista training. It is a great help to be able to visit our showroom here in Glasgow as it gives you a far greater understanding of what is on offer and you get to taste some great coffee’s.